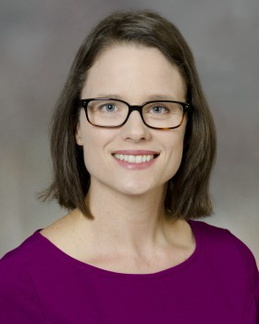 Studies by Dr. Adriana Seelye of the Minneapolis VA Medical Center suggest that monitoring how people use their computers and their driving habits may help detect early Alzheimer’s Disease. For example, Dr. Seelye and her team have shown that people with mild cognitive impairment make fewer “mouse” movements and have longer pauses between the movements than people with normal cognitive function. A follow-up study is underway in which more than 100 patients’ driving habits, medication use, and computer use will be monitored by sensors to determine the best way to diagnose early Alzheimers.